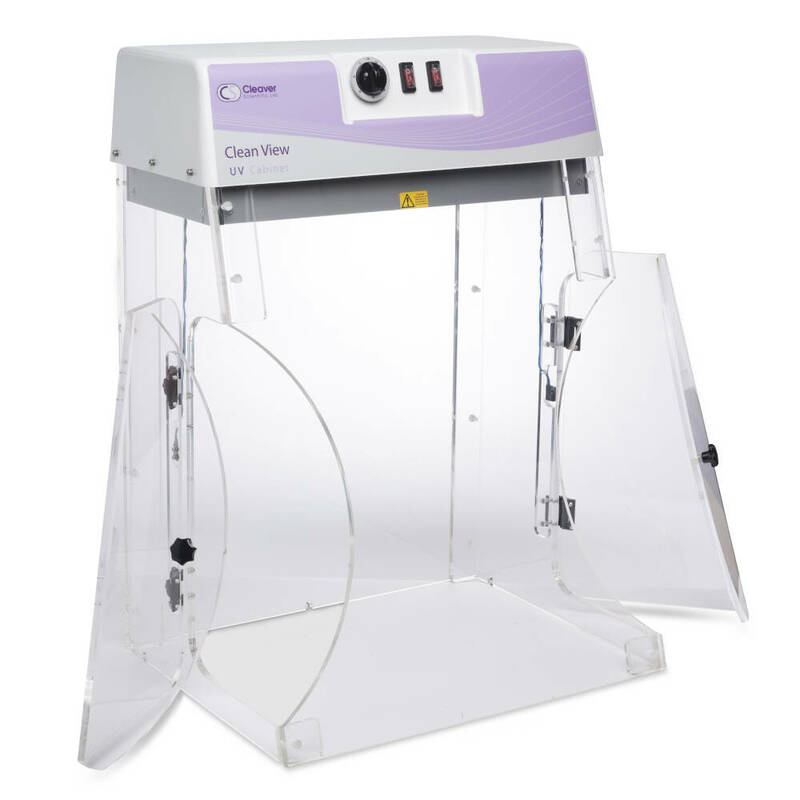 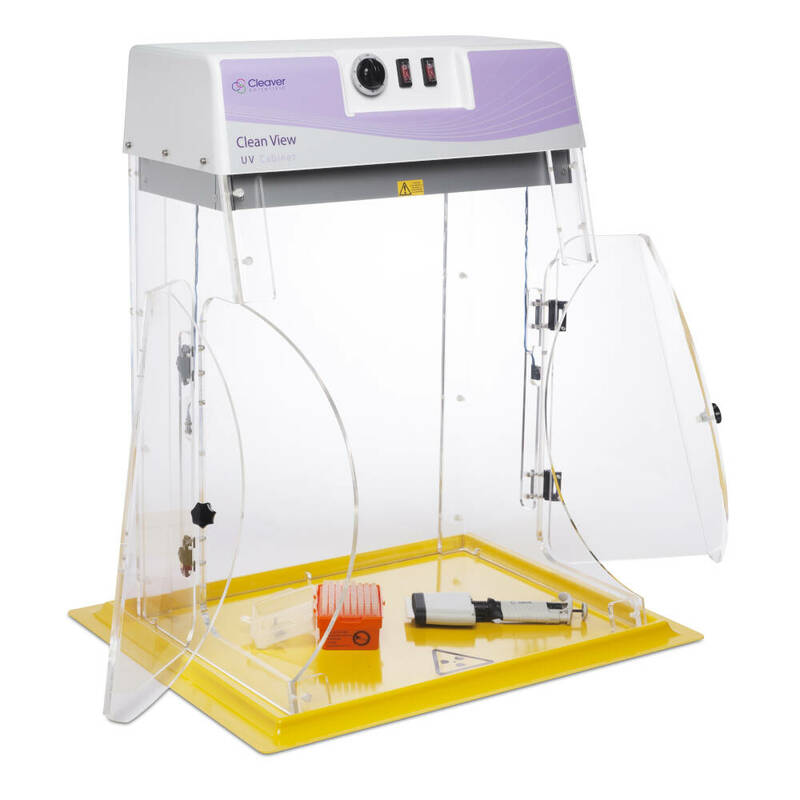 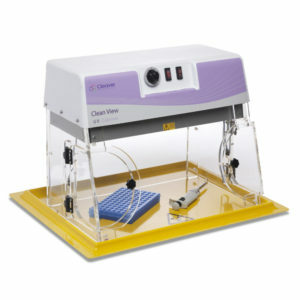 The Cleaver Scientific UV Sterilisation Cabinets provide a convenient area for setting up PCR reactions in a nucleic acid free environment, thus limiting PCR reaction contamination. Acting as a low cost alternative to a clean room, the powerful UV lights on the cabinets denature nucleic acids in 5 to 30 minutes making them unsuitable for amplification. 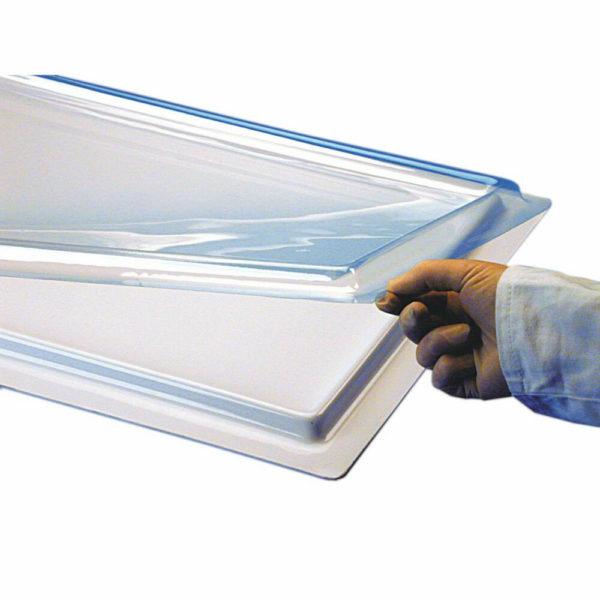 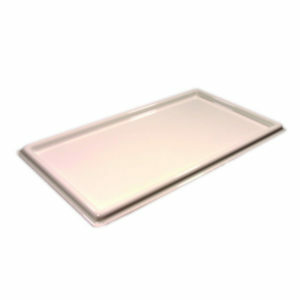 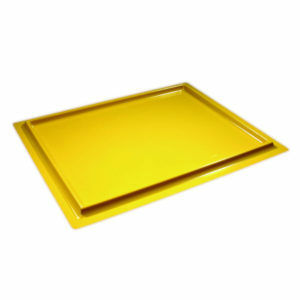 White light provides excellent visibility when working within the cabinets.